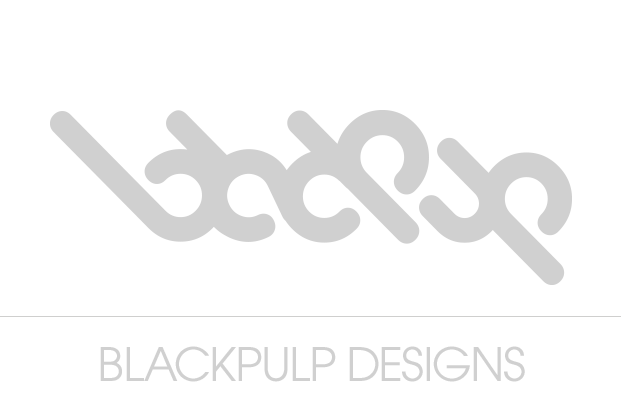 Blackpulp Designs – Blackpulp is like a small, highly specialized, elite team of assasins you'd see in some heist movie, except we don't kill people, or rob banks. Instead of bombs, we build killer Websites, iPhone & Droid Apps, E-Commerce Solutions, Graphics, and that sorta thing. If you need the job done right the first time, send in Blackpulp. like a small, highly specialized, elite team of assassins you’d see in some heist movie, except we don’t kill people, or rob banks. Instead of bombs, we build killer Websites, Mobile Apps, Web Apps, E-Commerce Solutions, Graphics, and that sorta thing. If you need the job done right the first time, send in BLACKPULP.